As your master accountant, it’s important you understand your business and have a clear vision of your goals. Cash flow is of the utmost priority for growing businesses, and you need to be able to make clear, concise decisions to keep your business growth on the upswing. It can be tough to keep up with everything in your business. That’s why master accounting and bookkeeping services are so important. You are the decision-maker, so all things need to run through you. For most, this bottle-neck gets to be too much, and you need to consider outsourcing certain functions of the business. You are in a predicament if you don’t: hire or hold. You can hire someone to carry the responsibility, or you can hold your company back from growing. Call Me, Now! 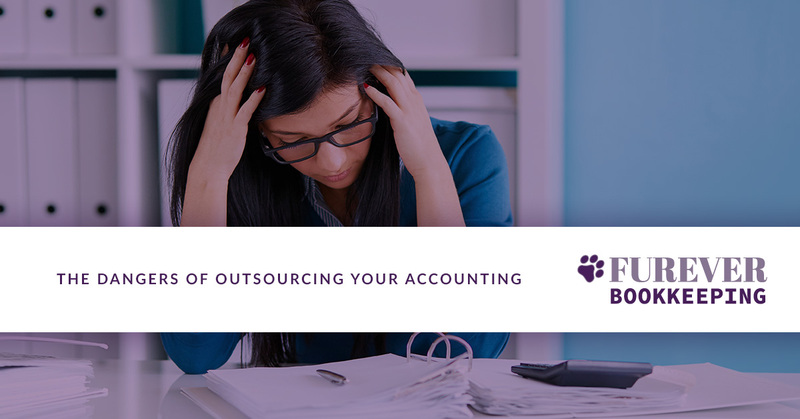 One of the first functions common to get outsourced is accounting but beware of the dangers. When you outsource your accounting function, your business will gain the opportunity to grow faster than if you continue to do the function yourself or keep it in-house. Ever been told that you need to work on your business, not in it? When you outsource functions, including accounting, you gain time back to work on increasing cash flow and growing your business. In-house accountants and Certified Public Accountants tend to cost you more. Not only do you pay their salaries, but you also offer them benefits and are responsible for other expenses. Outsourcing your accounting function frees up some cash flow that you can use to grow your business. As your business needs more accounting attention, you can scale the function with outsourced accounting services. Instead of incurring the cost of searching, hiring, and training a new accountant in-house, you can rely on the outsourced function to scale with you, not hinder your growth. An outsourced accounting function does more than save you money and increase cash flow; it grants you access to a master accounting professional that’s looking out for you and your business. Expert advice can be called upon during business decisions without paying the premium of in-house employee costs. As a business owner, you have a choice to make: You can grow or you can stall. It’s a simple concept that has lead to much success for many other business owners. Your success is determined by how well you make decisions, as well as the available cash flow in your business. In fact, when you outsource your business’s accounting function, it can get dangerous. You will need to make better decisions based on accurate financials. You may find that the more you outsource, the more success you find. The pressure is on you, and outsourcing business functions only makes those decisions more manageable. Are you ready to discuss outsourcing your accounting needs? Call Furever Bookkeeping now to get a free initial financial analysis.